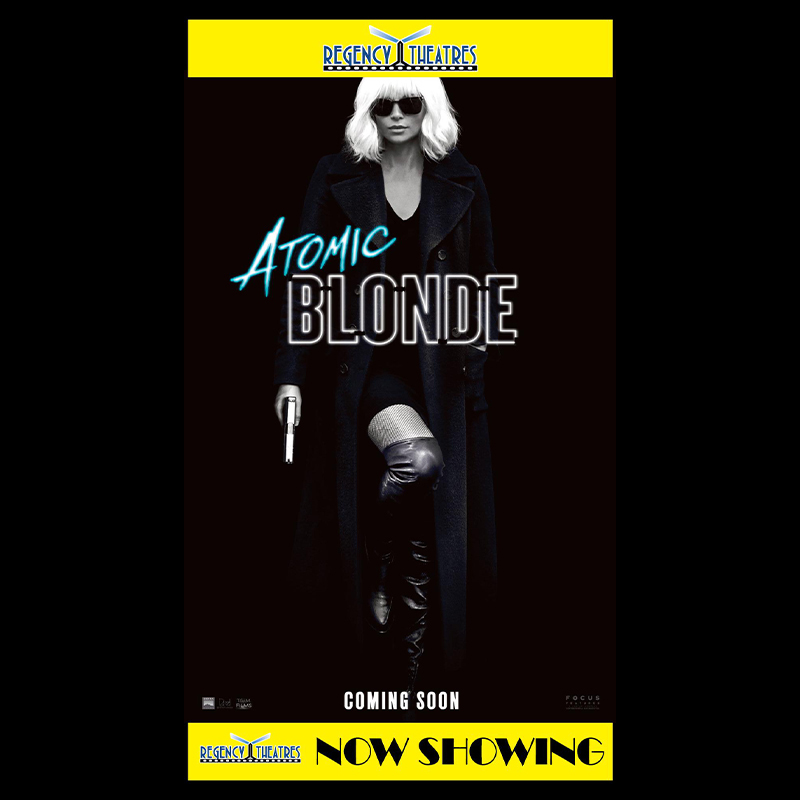 Transform your old box office display into a digital box office display utilizing Digital Title Art (D.T.A.) and Moviead's easy to use templates with Studio approved artwork. Simply log on to your account select the template and within minutes your studio approved graphic is ready to be sent to your display using Moviead's cloud service and Samsung commercial displays or use the graphic in your media player or any other method of display you may already have. Moviead's digital title art (D.T.A.) 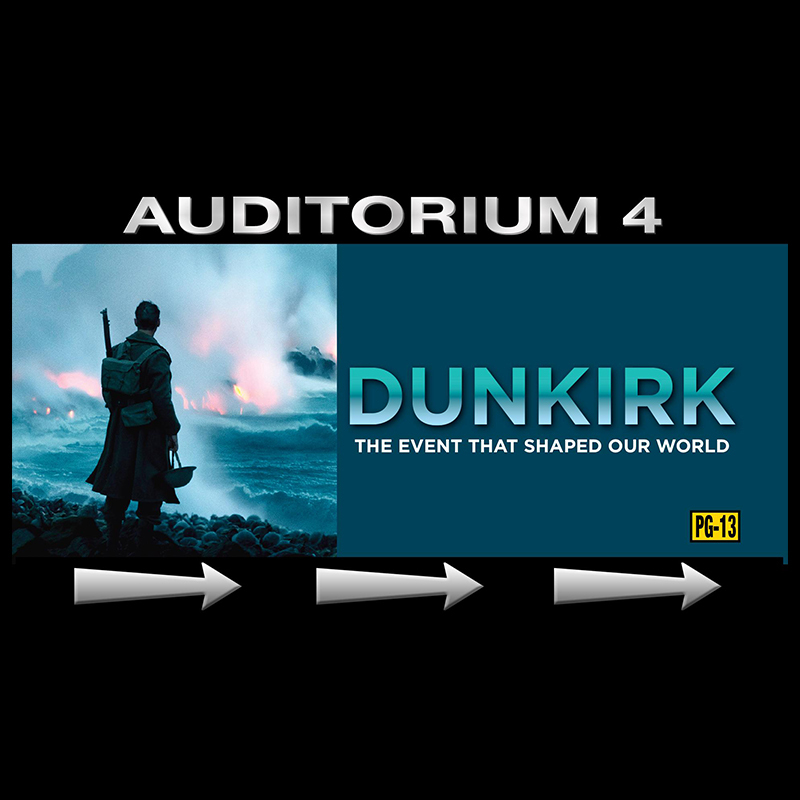 can turn your Auditorium signs into Dynamic digital displays showing Studio approved title art. Once logged into your D.T.A. account you can customize your graphic to include Studio approved title art and any other pertinent information you wish to display to your customers. 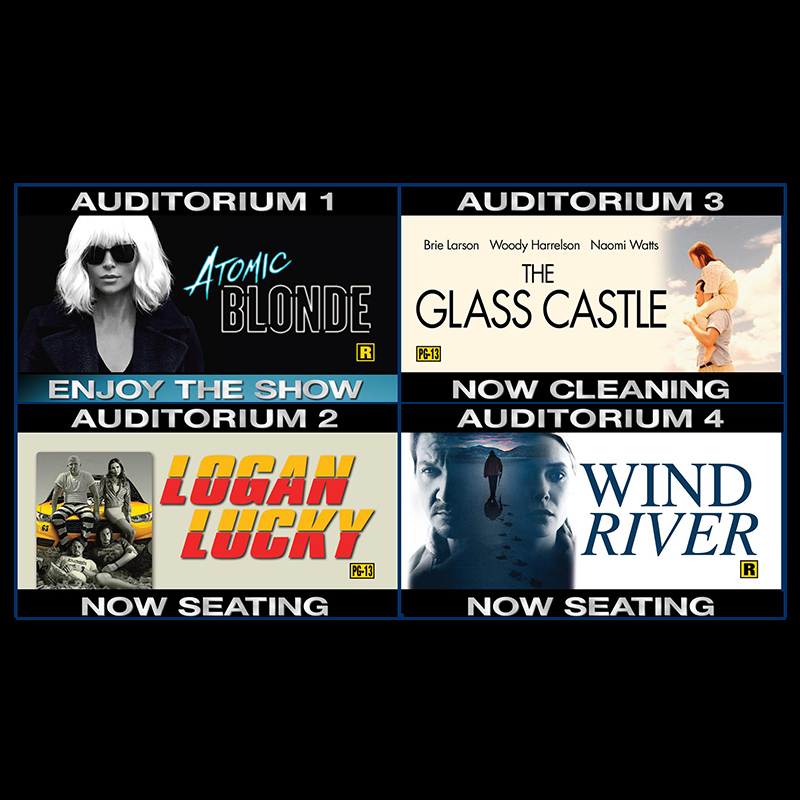 Auditorium numbers, Auditorium status, Now seating, now showing or next Showtime just to name a few. 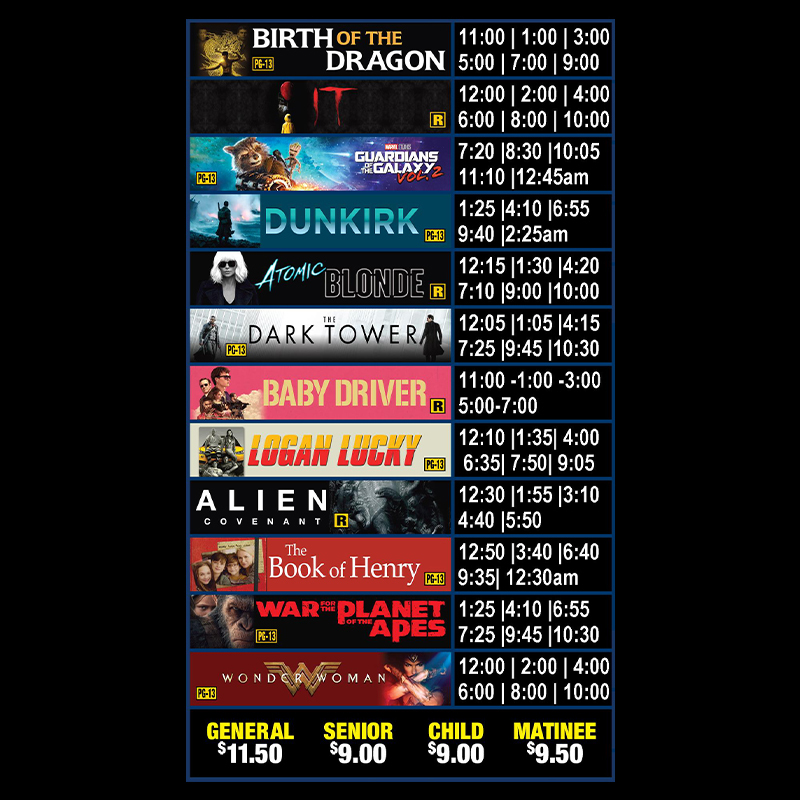 With Moviead's Cloud services and Samsung commercial displays, you can schedule your graphic to play anytime for any duration. D.T.A. can also be used with existing displays and media players or integrated into your existing display software. 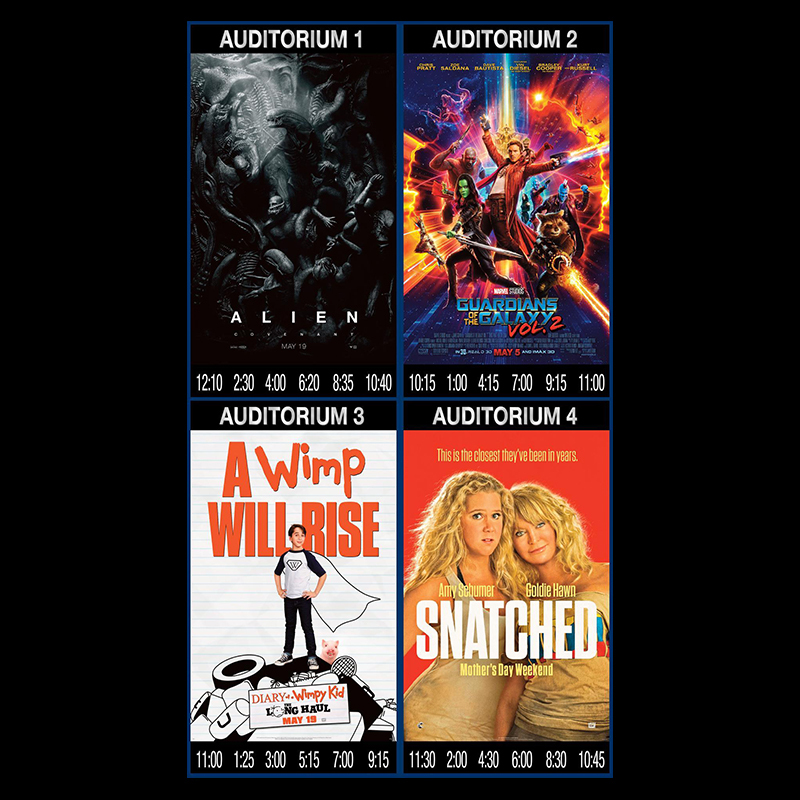 Showing Studio approved title art outside of your auditorium has never been easier. 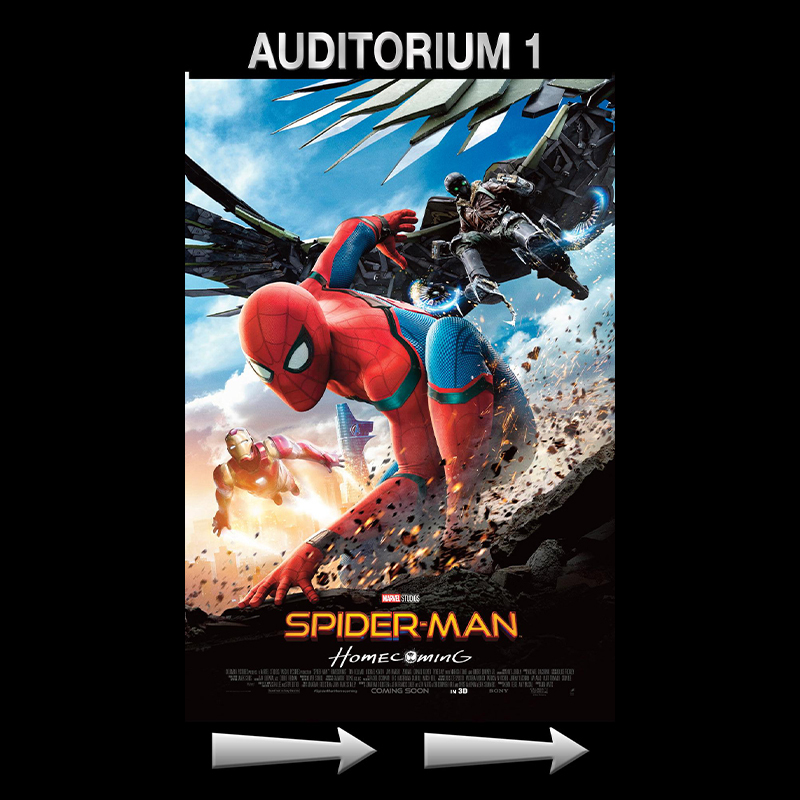 If you want to transform your poster cases into digital displays Moviead's Digital Title Art (D.T.A.) is the solution for you. 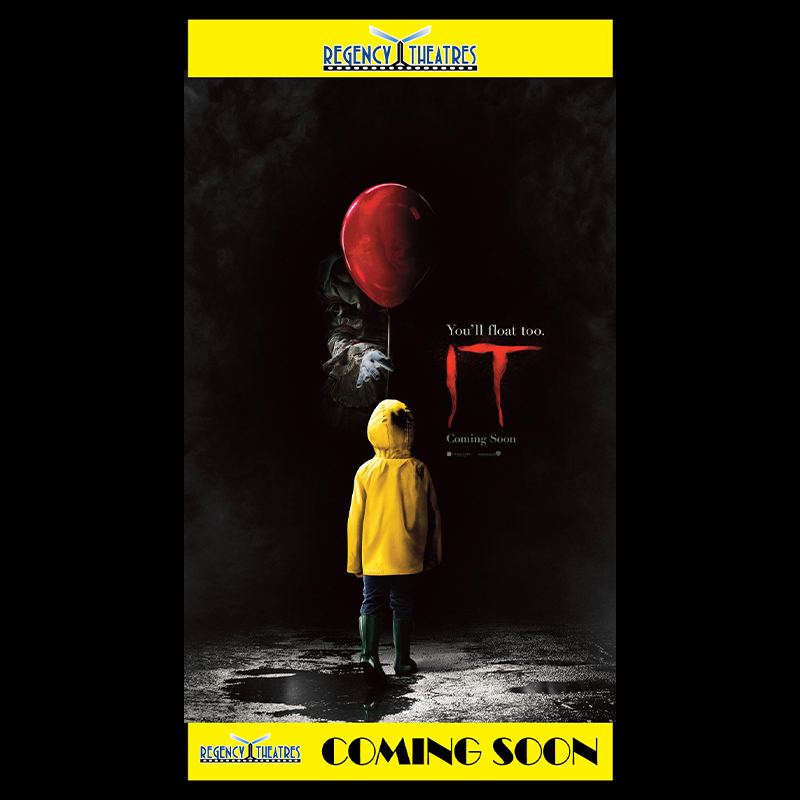 Show full one-sheet posters with your theater identity along the top or bottom, now showing, coming soon or even showtimes DTA can also be a powerful tool for turning your digital poster cases into informative digital signs showing what's playing in what auditorium at what time and which direction you need to go to get there.